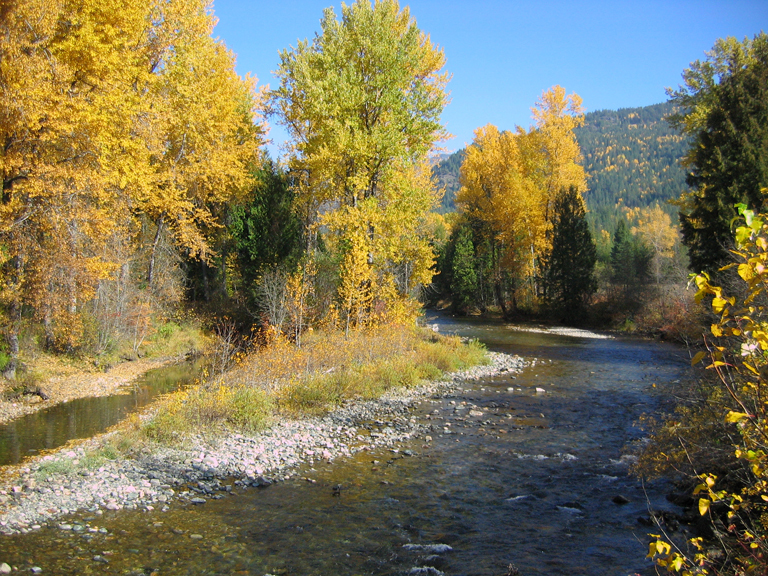 This website provides information about the Salmo Watershed Streamkeepers Society (SWSS) and Streamkeeping, and also documents SWSS stewardship activities, provides access to our Library, and indicates how you can help the Salmo River by supporting SWSS. SWSS promotes awareness of threatened fish and wildlife in our watershed and beyond, produces scientific studies, monitors our water resources, are involved in wetland and river habitat restoration, offer employment opportunities for youth and others, provides educational material to the public and are advocates for the environment and natural systems conservation. SWSS encourages you to learn more about where you get your water from, and to get involved in local stewardship to protect your water supply. After all, we’re all downstream.